Shipping 7 weeks. And gloves are good. Really nothing to complain. Exactly as pictured. Are good for 2 years Big. 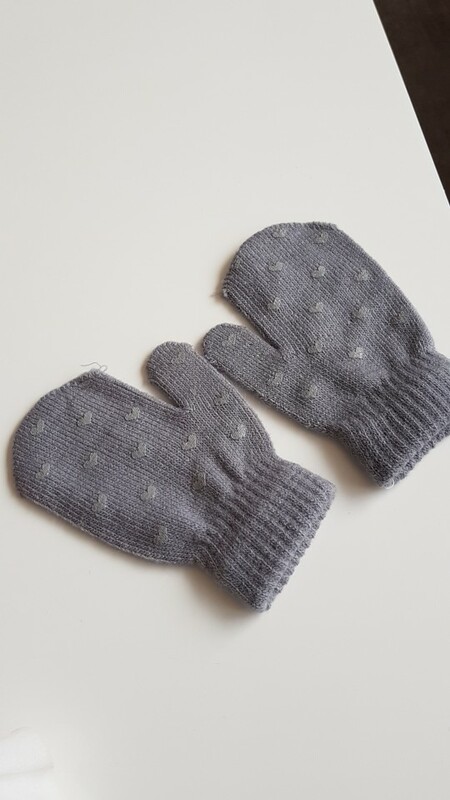 Received mittens. Little hearts, very cute. At 0-5 degree course will not work, but the autumn yes. Very cute mittens. Before posting suburbs was 1,5 months. Track was correct. The store sent a package quickly.